Every now and then a piece of graphic design becomes such a common sight that we stop looking at it. 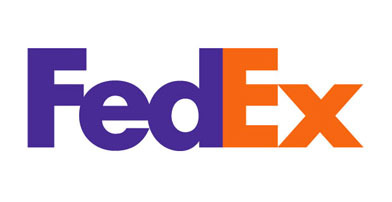 How many people notice the hidden arrow in the FedEx logo for example? The subliminal message was designed by Landor Associate’s Lindon Leader in 1994. Unable to find a suitable font to create the effect, he combined features of Univers 67 (Bold Condensed) and Futura Bold. To date, the logo has collected more than 40 awards and more importantly is recognised worldwide.